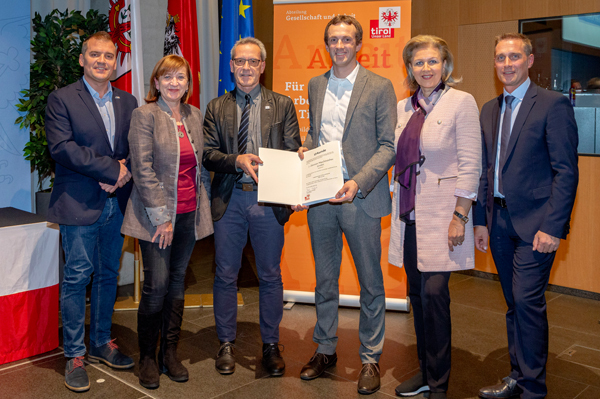 Driven by perfection and committed to the credo – First in Quality & First in Service – the machine manufacturer ZIMMER AUSTRIA has become the benchmark for dependable high-class machines in the textile printing industry. 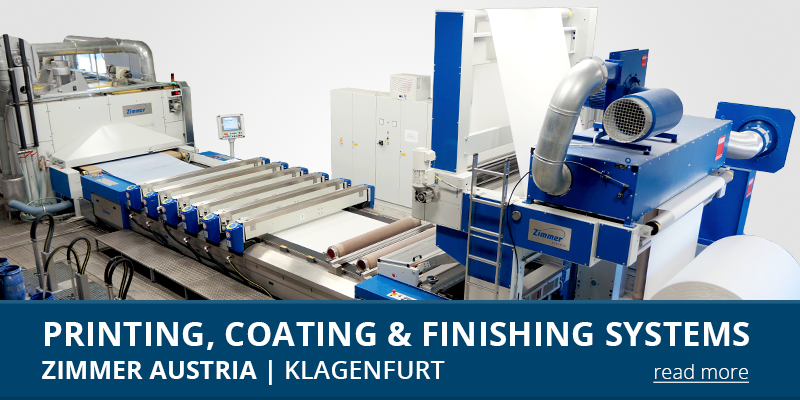 With production sites in Kufstein and Klagenfurt and with a product portfolio that includes screen printing, digital printing, digital functionalization, coating, drying and steaming systems as well as a broad range of sample, lab and washing machines, ZIMMER AUSTRIA offers the total solution out of one hand. 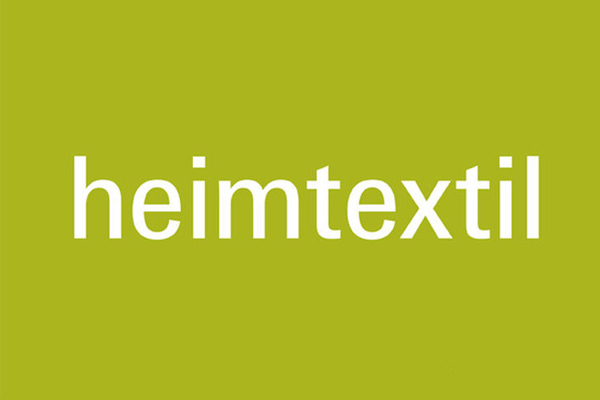 With the knowledge of over 140 years they are constantly endeavouring to enhance their customers' competitive advantage by providing the most efficient machines in order to ensure highest possible results for application areas such as home textiles, wall covering, fashion, upholstery, towels, blankets, technical textiles, nonwoven, paper and even glass fibre. 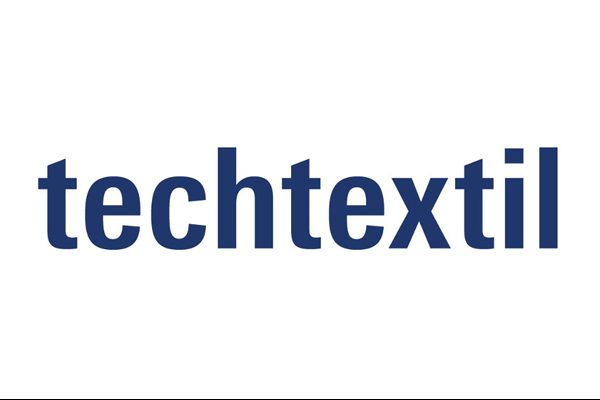 The perfect solution for your individual needs! 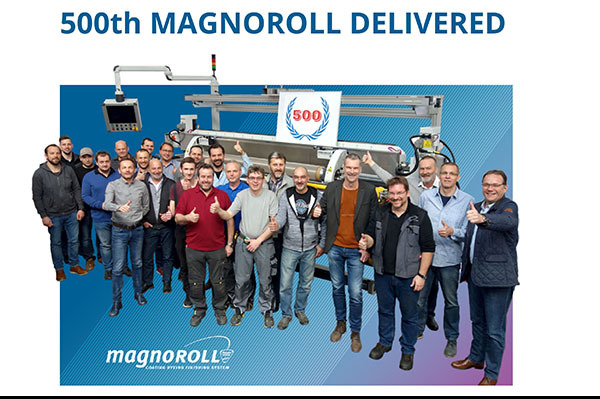 ZIMMER AUSTRIA is celebrating the benchmark of delivering its 500th MAGNOROLL coating machine. 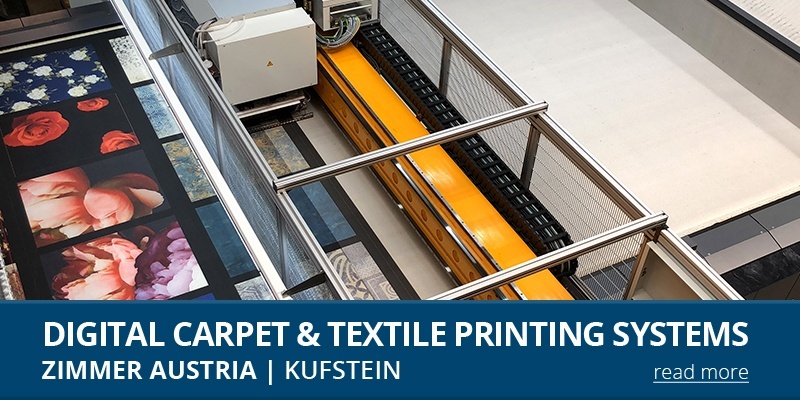 With their carpet companies Infloor and Girloon, Stefanie Ritterbach und Ulrich Dresing have successfully established digital carpet printing. 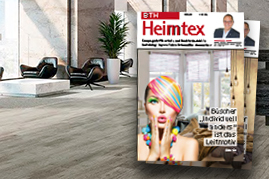 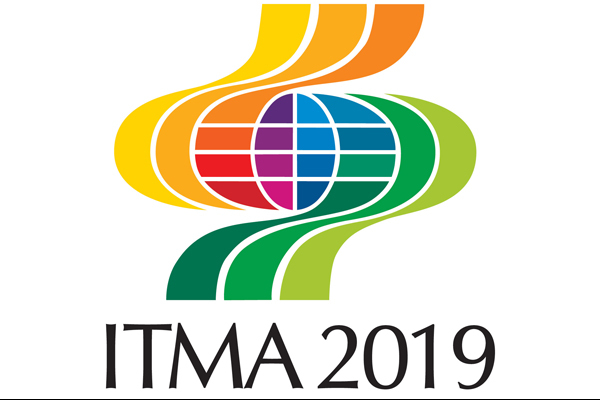 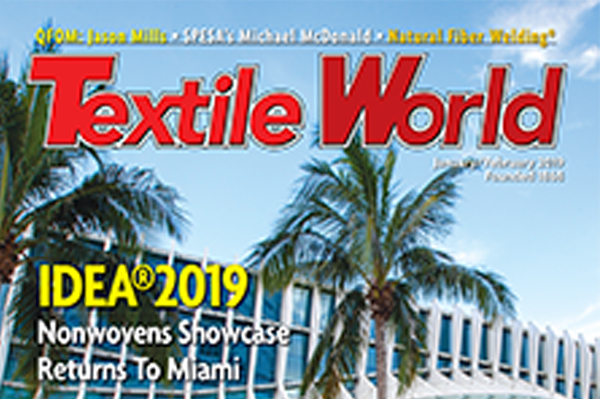 They expect that the many advantages of digital technology will boost the sales of textile floor coverings.